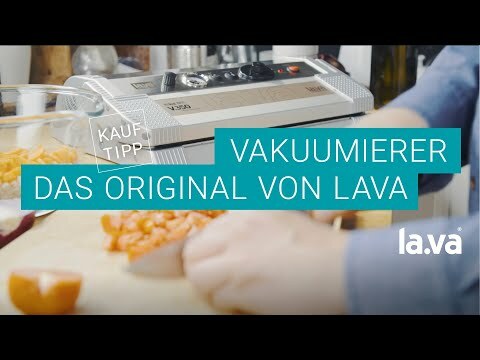 Welcome to Lava-Land, where quality matters. Our machines are made for working and not for "playing"
>>Expect the best vacuum results today and in 15 years, nothing else! 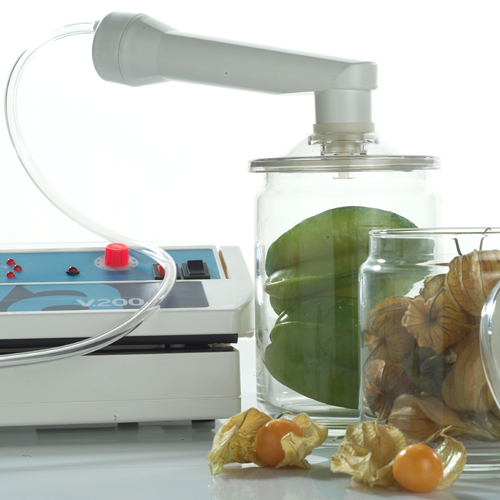 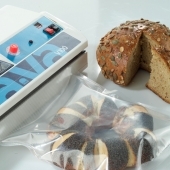 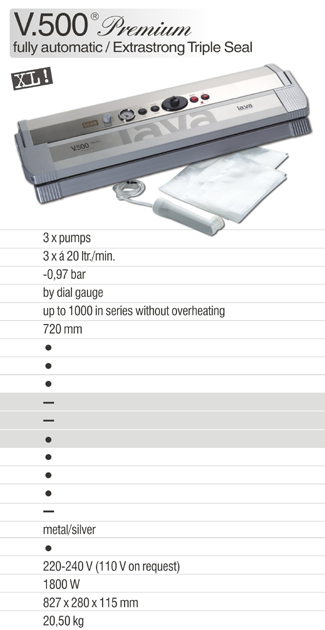 The vacuum sealer V.100® is a powerful professional vacuum sealer with a ball bearing pump motor for the highest performance and reliability. 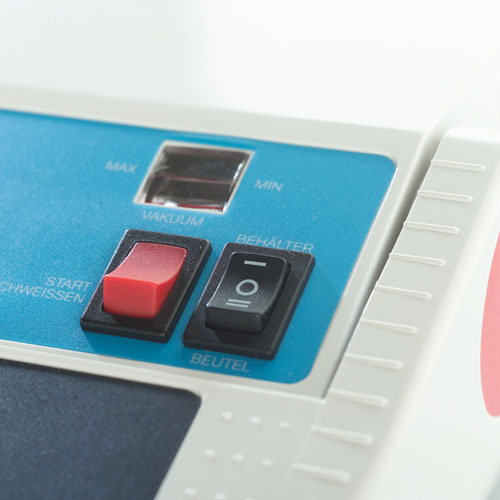 The vacuum sealer V.100 works halfautomatic, which means the sealing gets started by pressing the button "sealing" With its sealing-bar length of 35 cm is ideal for the household sector, the catering and small business. 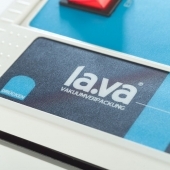 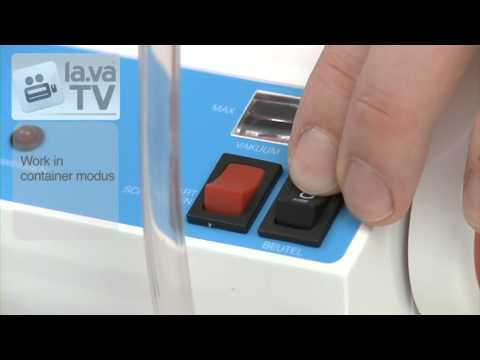 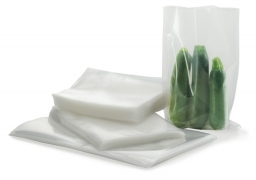 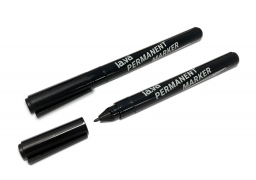 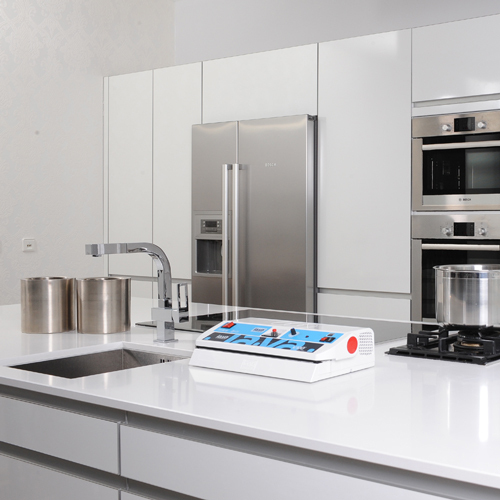 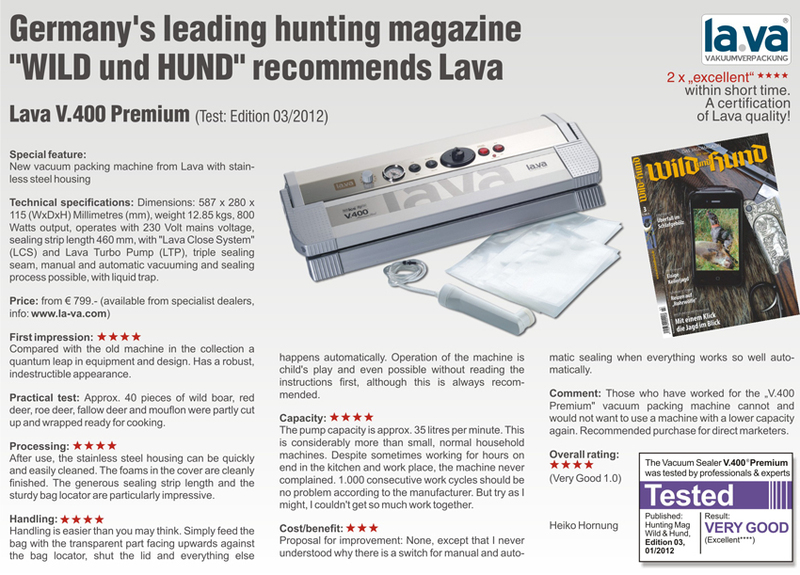 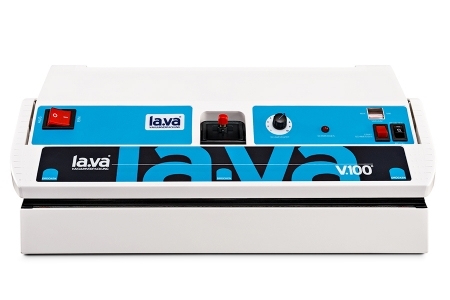 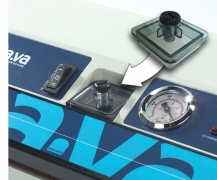 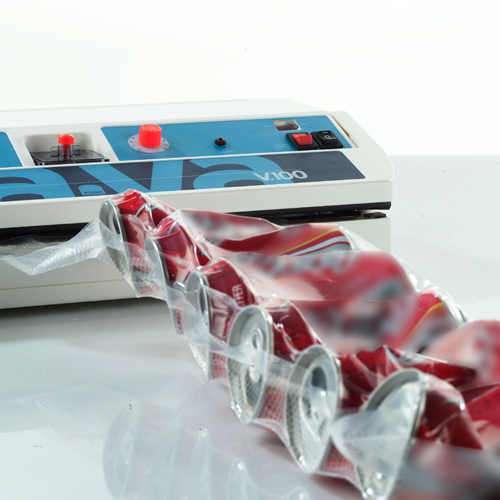 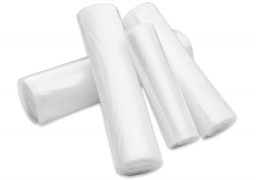 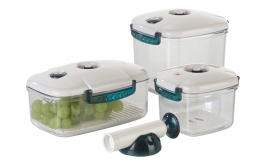 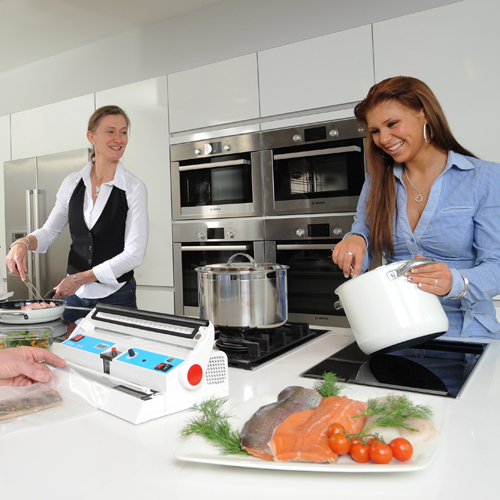 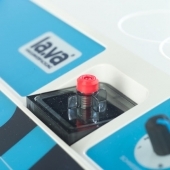 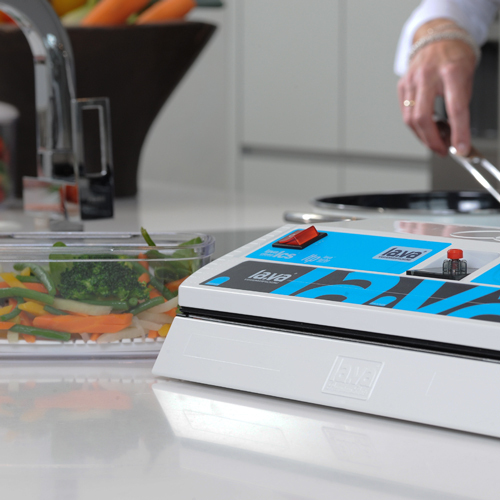 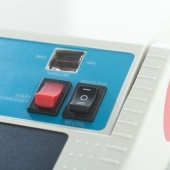 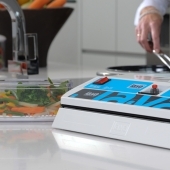 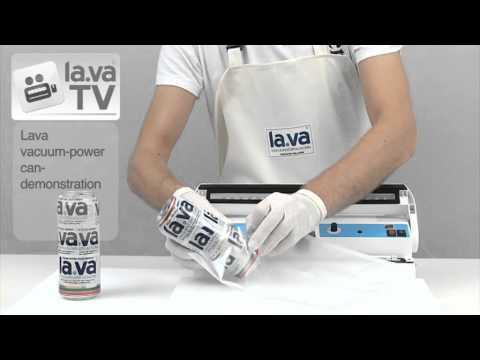 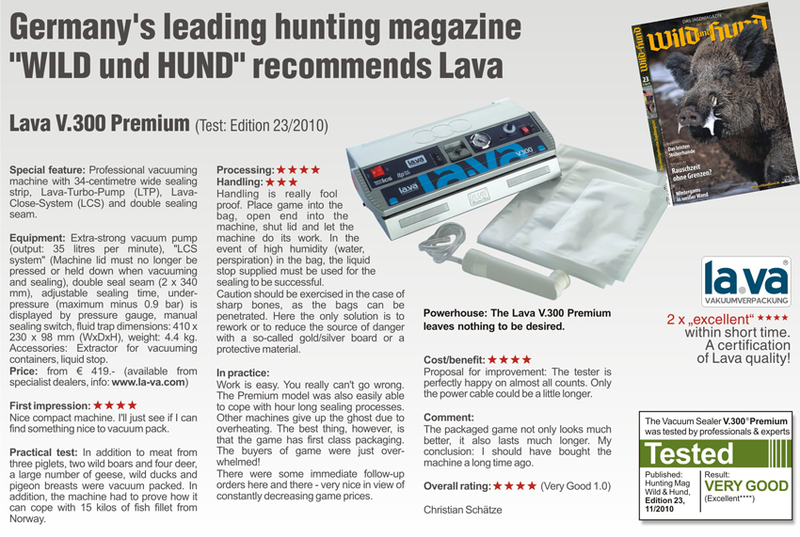 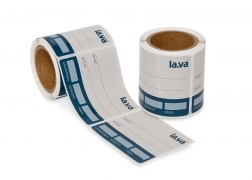 The device is characterized as any other Lava Vacuum Sealer through its particularly easy handling. In addition, each Lava has a second liquid trap near the bag locator - a Lava is doubly protected!